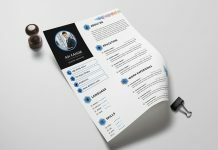 Working on your resume design is as important as mentioning your academic history on your resume. 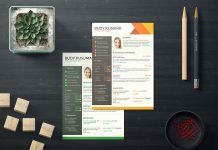 It does not matter how much qualified you are or how much experience you have you have to mention your own details according to the job that you are applying. 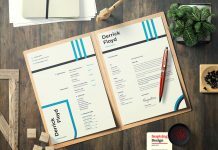 There are number of things that you need to mention on your resume. 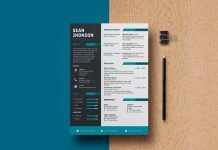 The most important information is your contact details, your name has to be highlighted in bolder fonts, email address and a contact phone number. 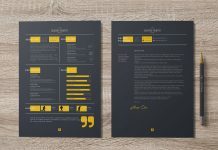 Your opening statement is your biography. 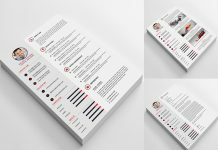 It is the summary of who you are and where you have studied, worked and about your skills. 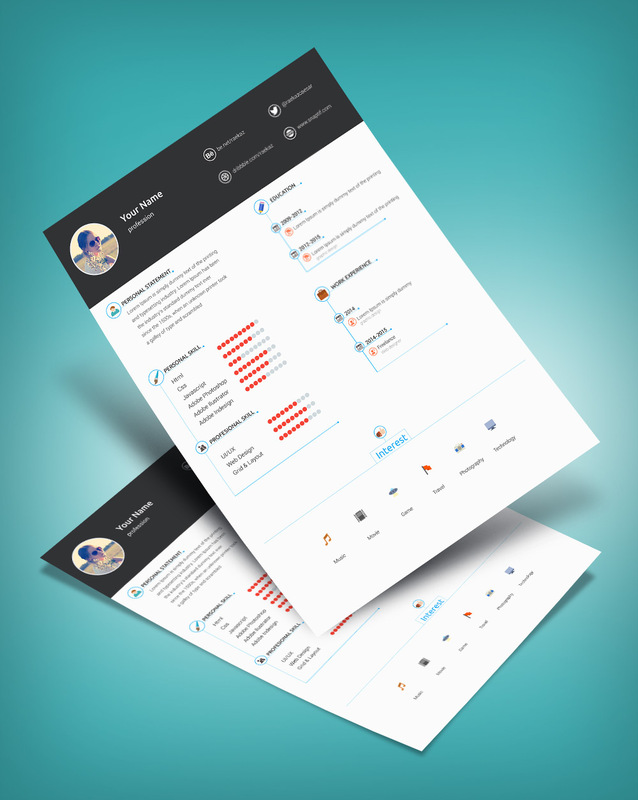 Your resume should include your skills that you have had in previous jobs as well as technical / software knowledge. 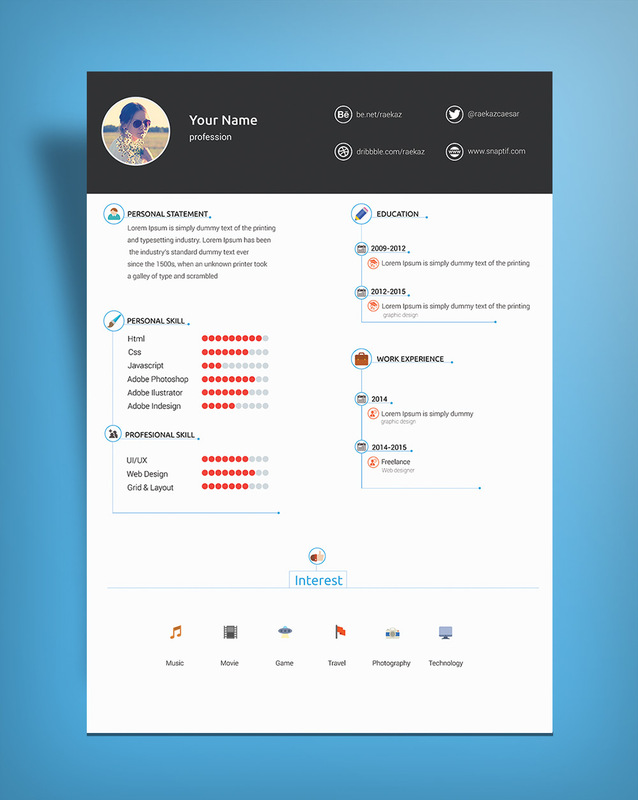 You should also mention your educational history along with your institutions. 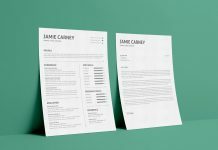 A good resume gives the potential employer enough information to believe the applicant is worth interviewing. 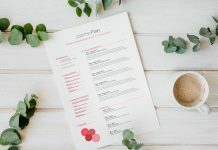 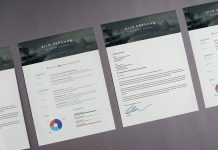 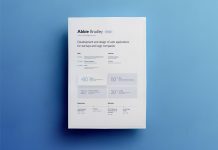 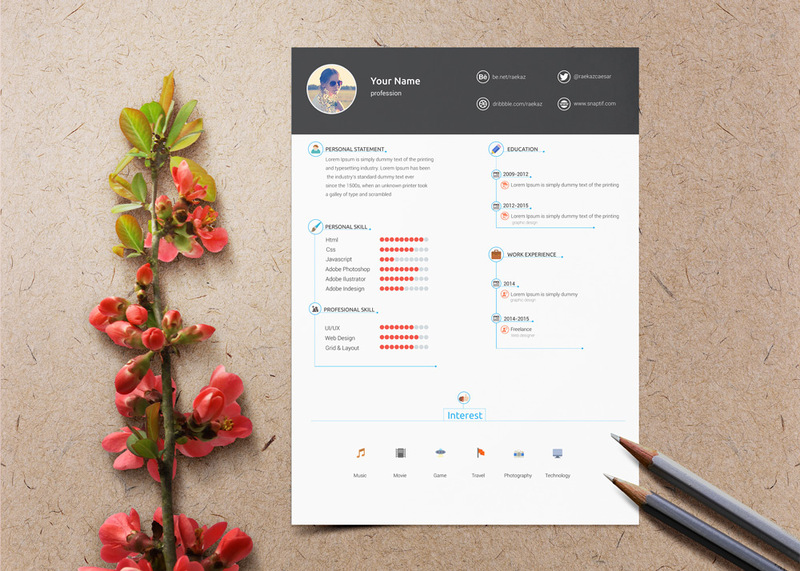 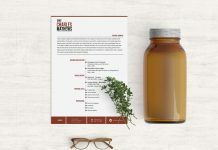 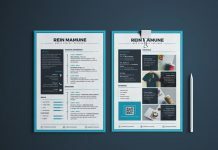 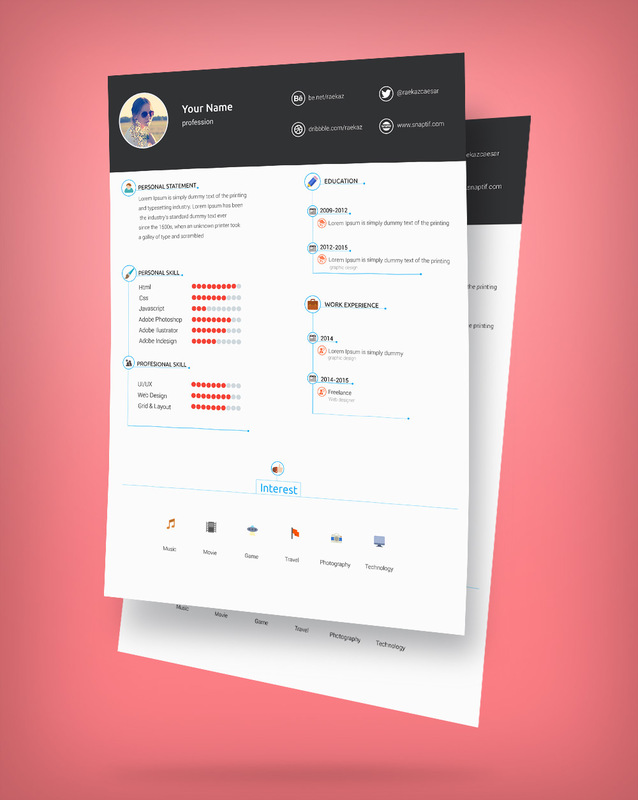 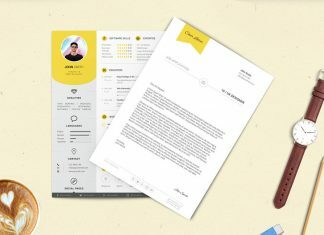 By providing you the best free resume designs you can implement your details and get ready for interview as our good resumes are the best among the rest.